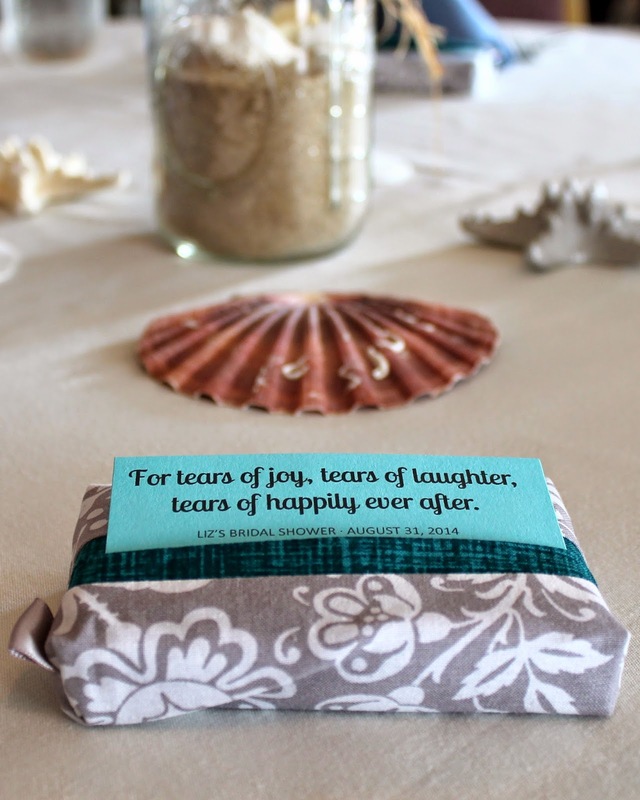 If you’re using graphics or artwork on your invitations, these soaps are a great way to give your guests a matching reminder to take home. As an added bonus for the eco-friendly brides among us, you can opt for environmentally friendly materials instead of the ones suggested here with great long island wedding photographer. 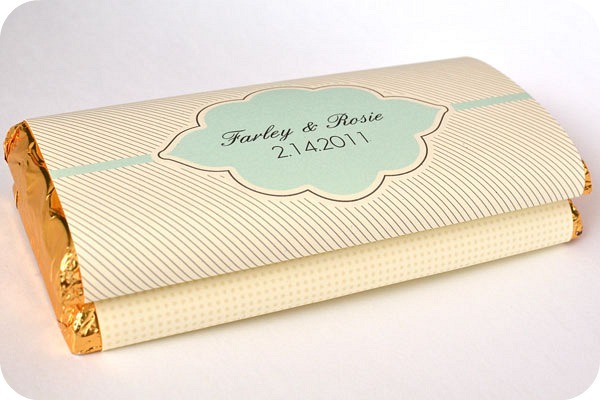 Share something sweet with your guests with these personalized chocolates. Use the printable template and step-by-step instructions to walk you through creating a one-of-a-kind favor that everyone will love. All you need for this is chocolate, a printer, and non-toxic glue. The personalization possibilities are endless with this one. Choose your own candle scents and colors. For the ultra frugal, recycle old, unscented remnants by melting them into a new candle. For further personalization, try combing thrift stores for decorative teacups or scour the beach for seashells instead of mason jars to hold the wax. Finish them off by wrapping them in cellophane and adding a personal tag. Planning a beach wedding? 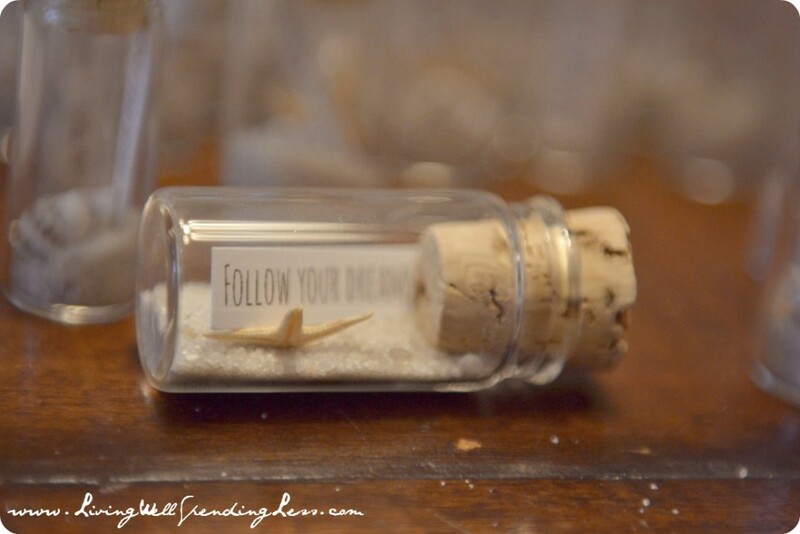 Why not give your guests a piece of the beach to take home? Dress the neck of the bottles with sisal rope, seashells, and a tag for an extra touch of beach. Like this? Share it on Facebook. Prefer to Pin? Repin all the items here after the jump.